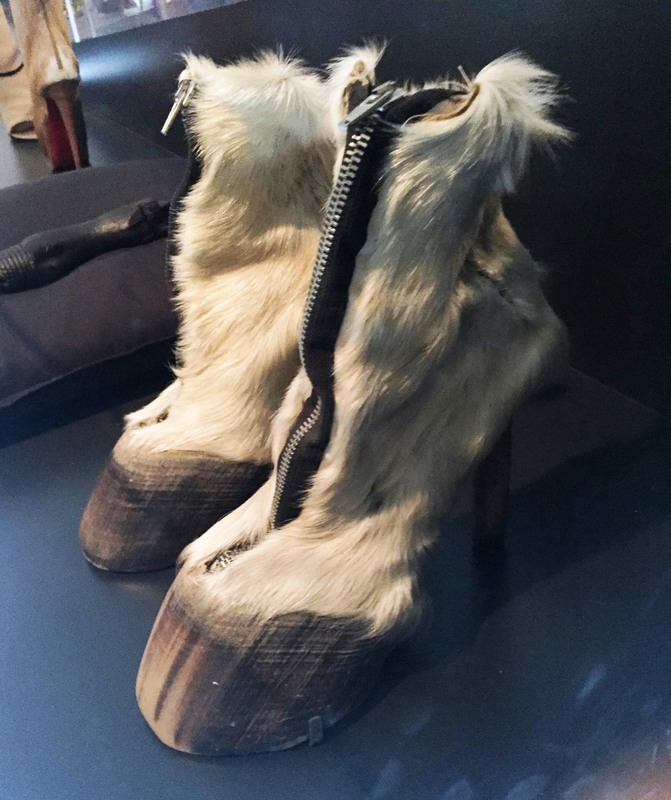 A couple of weeks ago while I was in New York I went to Brooklyn to see the Killer Heels exhibition at the Brooklyn Museum. 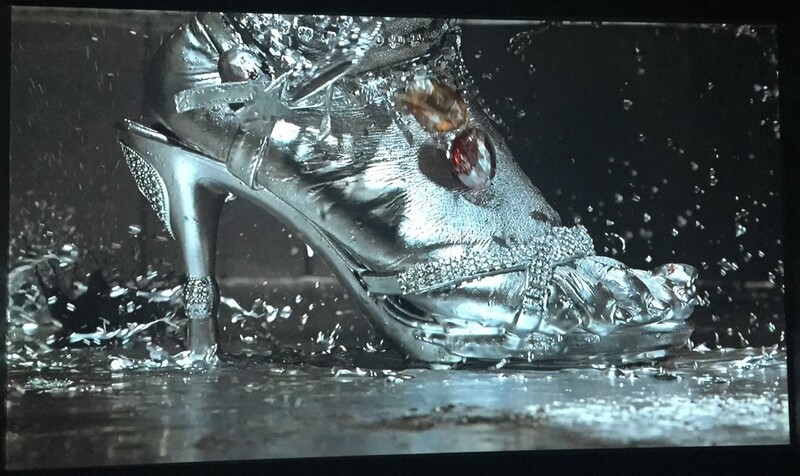 “Killer Heels explores fashion’s most provocative accessory. 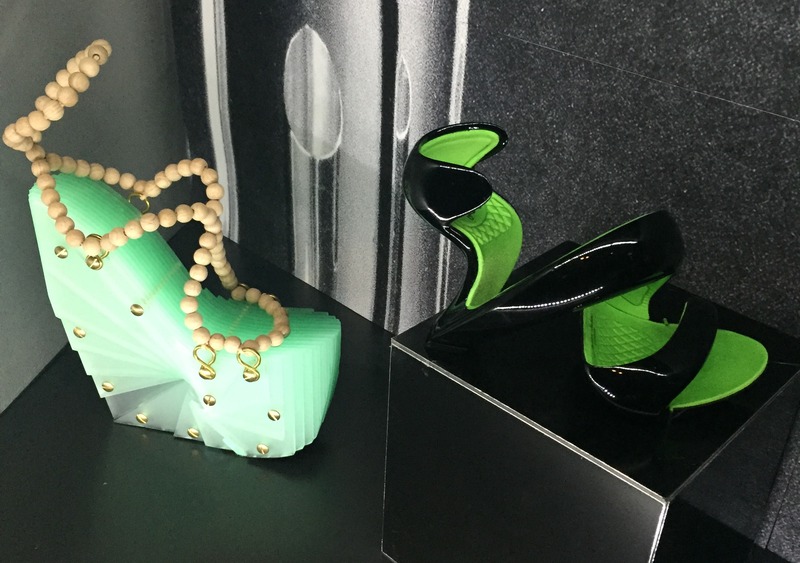 From the high platform chopines of sixteenth-century Italy to the glamorous stilettos on today’s runways and red carpets, the exhibition looks at the high-heeled shoe’s rich and varied history and its enduring place in our popular imagination”. 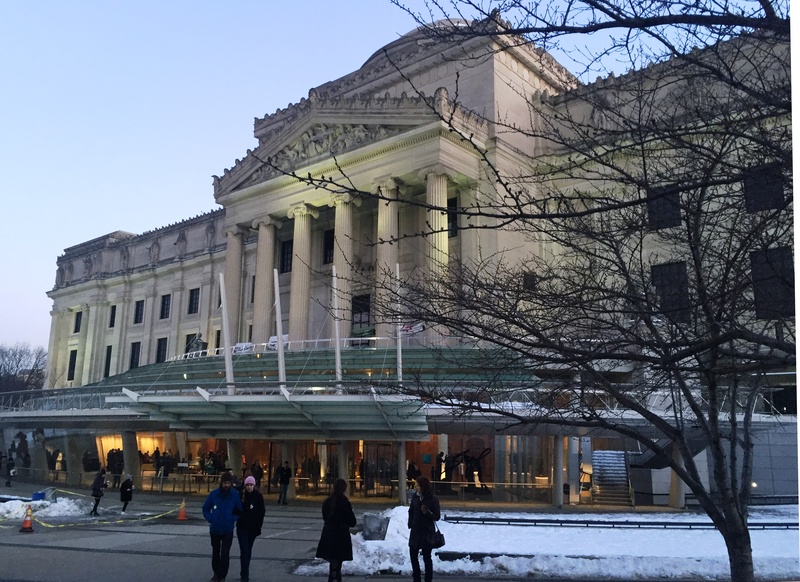 The Brooklyn Museum is a wonderful place, I had no idea it was so big, it is definitely worth a visit. It’s on the same level with any of the big museums in Manhattan. I had been to a couple of show exhibitions before but I have to say this one was the best one I’ve seen so far. 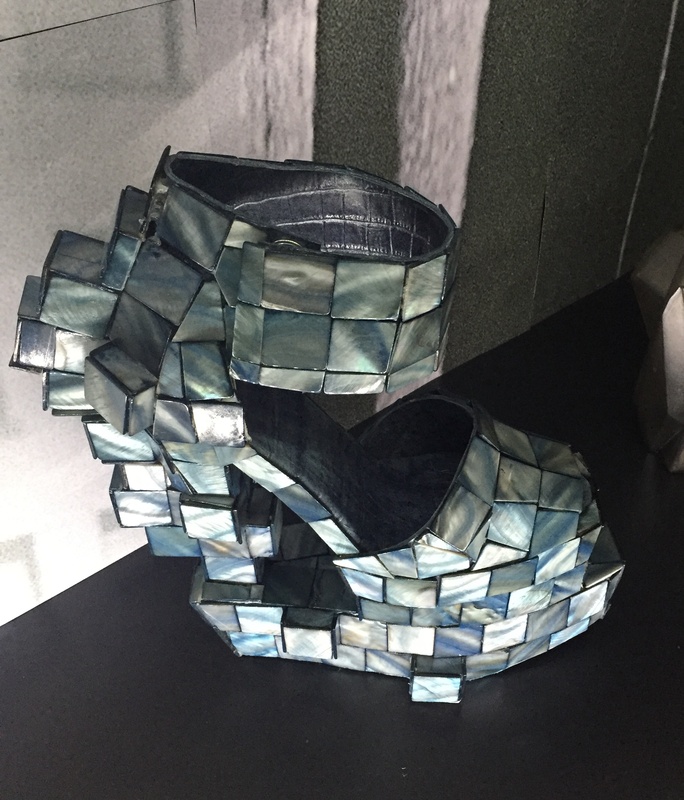 It was interesting because I saw the relationship between the different types of shoes through the ages and the connection with history and art. Here are some interesting shoes that caught my eye. The show is now over but I was able to take a couple of pictures. Also at the end of this post is a video where the curator Lisa Small explains here vision for the show.